Dr. Faraday has always been impressed by Hundreds Hall, the house in which his mother worked as a maid when he was a child. Now a doctor, Faraday has opportunities to visit the hall, now in crumbling decline, for both business and social reasons. As he begins to form a close relationship with the hall’s spinster mistress Caroline Ayres, Faraday discovers just how tenuous the Ayres hold on their social status – and their sanity – really is. Waters does foreboding and creeptastic atmosphere well, but at nearly 500 pages, this one was simply too long. Can I admit that I skipped 100 pages in the middle and didn’t feel like I missed a thing? Thanks to skipping those pages, I probably enjoyed this one more than I should have though. The first 100 pages or so are delicious, as Waters richly describes Hundreds Hall and introduces us to the various main characters. When the titular “little stranger” starts rearing its invisible head, it’s fascinating at first, but quickly becomes grating as the characters endlessly discuss whether or not a ghost is afoot. The end picked up again and did a lot towards redeeming the novel in my eyes. Still, if you haven’t read Waters yet, I wouldn’t recommend you start here. Definitely pick up FINGERSMITH first. THE LITTLE STRANGER is now available in paperback. Find out more about it on the author's website. A lot of books that are 500 pages long would be better if some of those pages were edited out so I know exactly what you mean. I loved The Little Stranger and agree that the middle was a bit slow. The concept and her writing were brilliant. She was an interesting author to interview too. I definitely want to read more of her work so thanks for the recommendation. Thanks for the rec! I get antsy with longish books in the first place, so I might be shaving some off in the middle, too. Will definitely start with Fingersmith. I've always picked this book up and then put it down. I love the concept of it and would like to read it, but I've heard there are some parts that draaaaagggggg considerably. I am about 200 pages into this one and finding it very readable so far, but I am missing Waters's usual Victorian setting. I've picked up a few of her books for 50 cents at my library but never the one you recommend to start with. 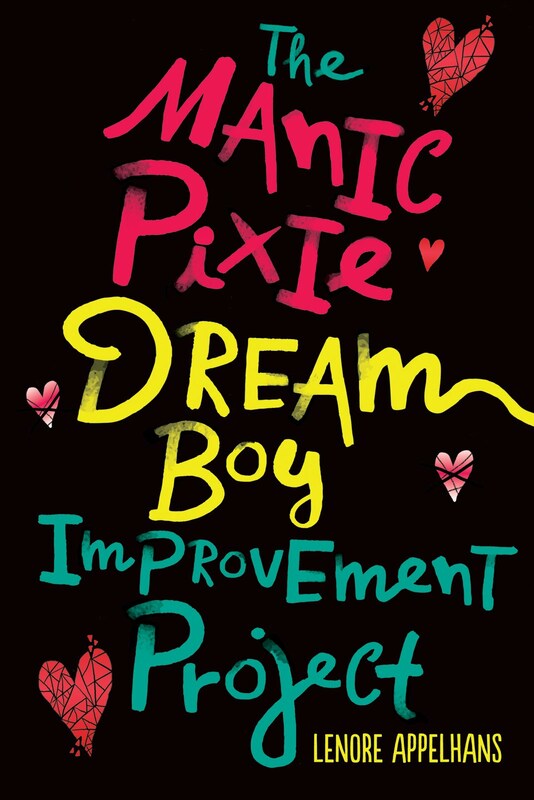 This author is on my list to read and my library has them all so I'll be sure to check her out! 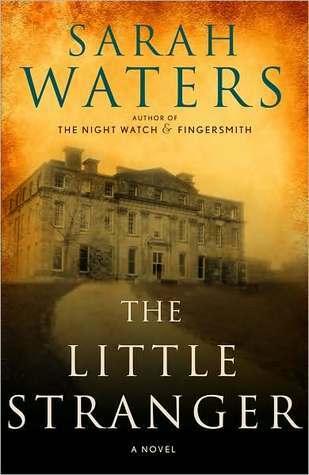 This was the first book I read by Sarah Waters. I was really impressed by it but am working my way from "worst" (if you can call it that) to "best". I still have Tipping The Velvet and Fingersmith to read. Can't wait! Thanks for this review Lenore. I listened to this on audio and it never dragged for a minute. I couldn't get enough of it!!! It didn't hurt that it was narrated by the delicious Simon Vance, I suppose. And how about that last line??? I went back and listened to it about four times, and it made me rethink the whole damn thing! I bought this book a few months ago, and have been trying to make the time to read it. I must agree that Fingersmith was brilliant, and I think I might be a little disappointed if this book fails to live up to it. I will have to let you know what I think of it! GReat review, Lenore. I love that you are so uncompromisingly honest about your reactions. Nearly every review I've read of this book has said just about the same thing. I think I'll stay away from this one unless I get converted to Sarah Waters fanhood, which isn't likely. Great review Lenore! I still have to read my first Waters, but I own this book and Tipping the Velvet. I'll probably keep The Little Stranger for later! It sounds interesting, but I think I will have to skip it. 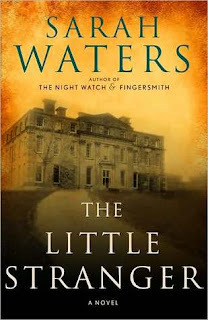 Sad, since I was excited for a new Waters given that I did start with FINGERSMITH. As someone who tends to write long, that skipping 100 pages leaves me laughing. I have both on my shelf, so it's good to know not to start with this one. This book is on my tbr list as is Fingersmith. I appreciate your honesty here & am going to try to read Fingersmith first. So many books seem to be coming up against that 450, 500 page mark, I wonder why.... I have heard wonderful things about Sarah Waters as an author & look forward to experiencing her writing.